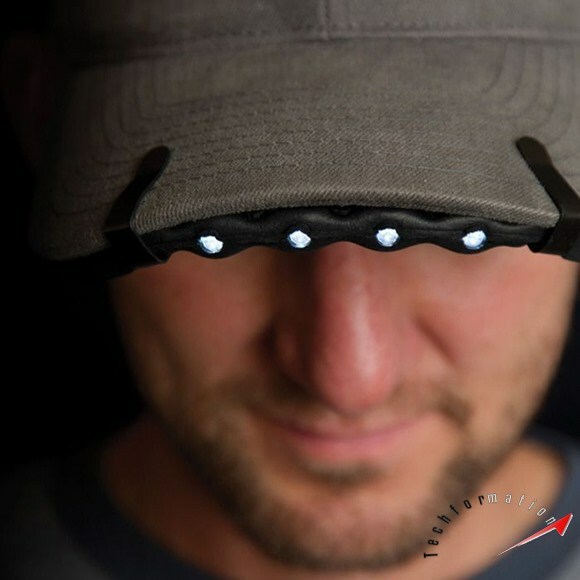 Literally it is not a LED cap, but a tool which you can plugin to any kind of cap in the edge. 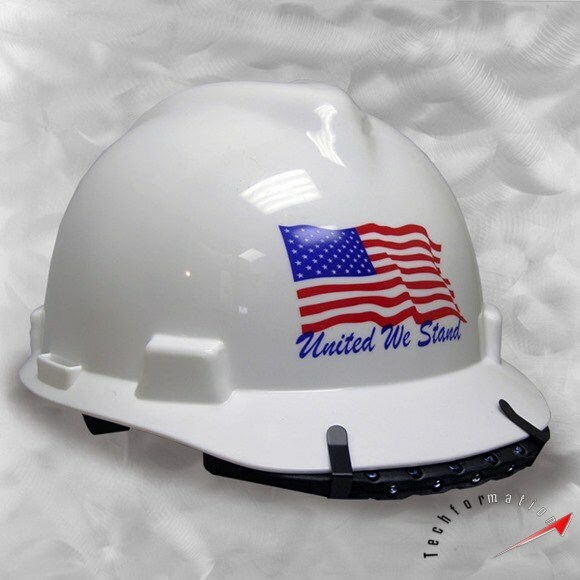 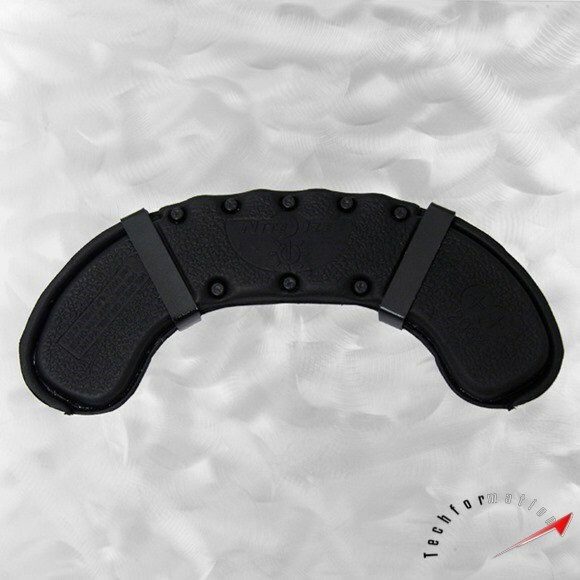 It is a Lithium battery based LED device that is portable and can be attached to the cap on the go. 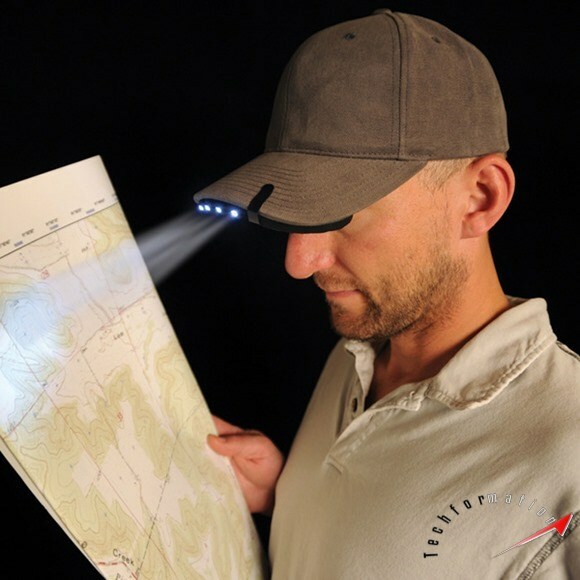 With this device in hand and with a cap, you can be confident to go to any kind of dark places.